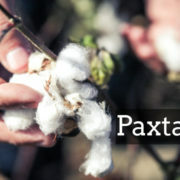 First-year college students in the Ferghana region are being forced to pick cotton. On September 30, first-year college students in the Ferghana region were mobilized to the cotton fields. 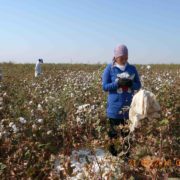 Second and third-year college students in the Ferghana region were also sent out to pick cotton just a week before. 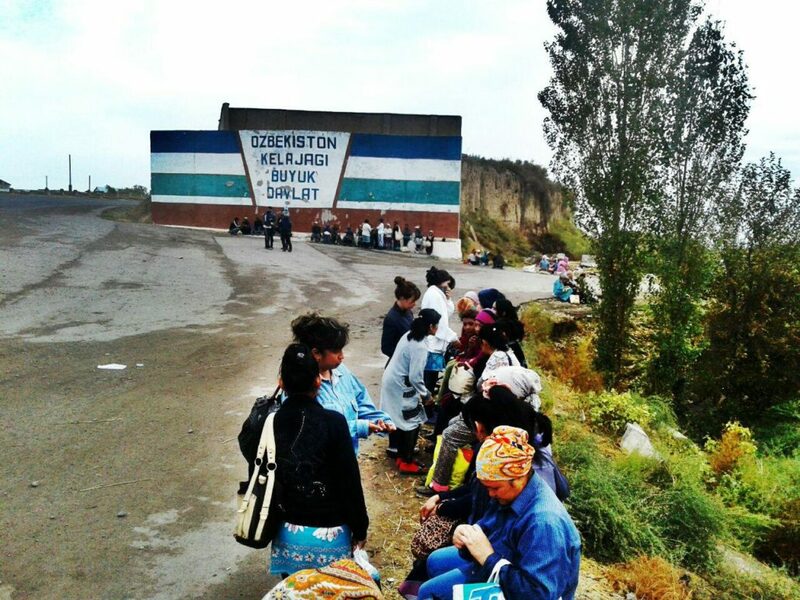 “Only second and third-year students from our college were mobilized for cotton picking”, said one of the students of Kokand’s Medical College. The student stated that they have not been mobilized for a continuous stay yet, i.e. students are transported to pick cotton on a daily basis, rather than staying within a cotton camp. “We go to the college every day and then we are transported by “Otayul” buses to the Dangara district to pick cotton”, he said. Students are taken to the cotton field in the mornings and brought back to the college at 5-6 pm. “Once we finish picking cotton we travel back home ourselves. So, we find our way back home and we also pay for it. They do not pay for our fares. The daily quota is 30 kilograms. I made only 15 kilograms today. I was born and have grown up in an urban area, so I have no idea how to pick cotton”, says a first-year student of Kokand’s Medical College. According to her, her fellow students who live in villages pick 30-35 kilograms of cotton daily. 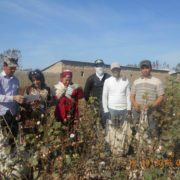 One of the teachers of the Construction and Servicing college in Buvayda district confirmed that all students studying in this particular college were mobilized for cotton picking. According to this teacher, a cotton camp which serves as a kind of headquarters, has been established in the college building so that all first, second and third-year students can stay there to pick cotton during the harvest season. “We transport them to desert areas in the early mornings. The daily quota for students is 30 kg. But none of them has been able to achieve it. 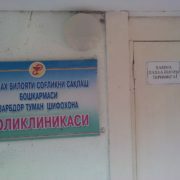 Students do not approach it in a serious and responsible way. They are rather playful. More importantly, they are happy that their classes have been cancelled”. 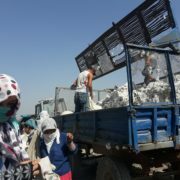 According to sources of Eltuz.com from Baghdad, Uchkuprik, Rishton and Kushtepa districts, college students from these districts are being mobilized to pick cotton. "We Were Subjected to a Full Investigation"
"I am going to get imprisoned tomorrow for failing to pay a fee for the military reserve mobilization in advance. Where is the justice"